Ty is a founder of co:collective, a growth and innovation accelerator that helps clients develop their business strategy and execute their brand story using the principles of Storydoing™. 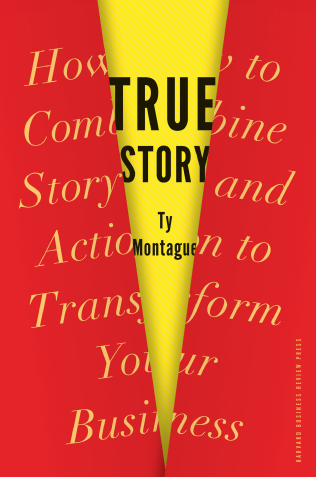 Co:'s first book, True Story, is a blueprint for effectively using Storydoing to transform organizations and drive better results. © LLC all rights reserved.